At Ridgewood Capital, our investment process consists of a “top down” approach that guides our asset mix decision, together with a “bottom up” approach used to select individual securities. The top down approach comes from a review of major economies, interest rates, inflation, commodity prices and many other economic variables. 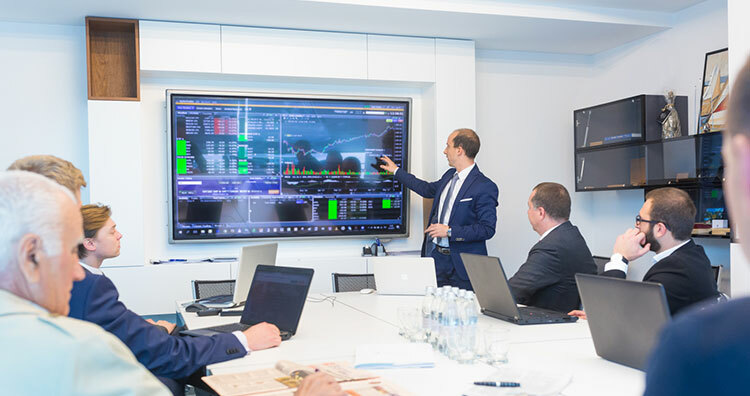 Our asset mix team meets monthly to determine the best asset classes for our clients to own, given current and anticipated market and economic conditions. If there is a market that we do not think will perform, we underweight it or avoid it completely. In every case, our decisions are filtered through a matrix of client objectives to ensure the portfolio is consistent with the specific needs of each client. As a growth manager, the bottom up approach is also very important to us as it is used to select the individual securities that make up the portfolios of each of our clients. The term “bottom up” means our equity team does extensive fundamental research on each company that we deem to be a worthy investment. 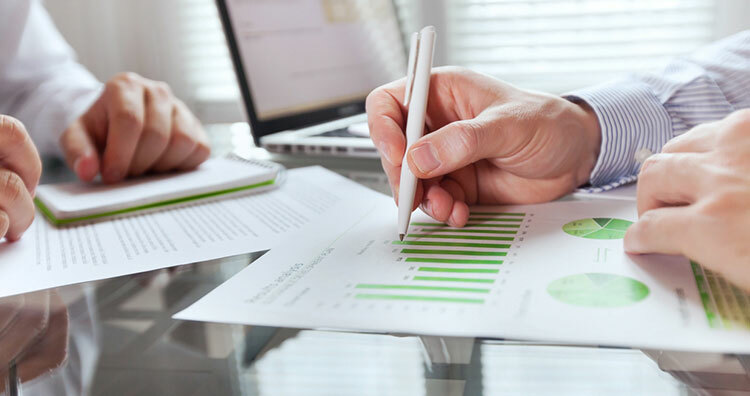 We look for companies that will increase their revenue, earnings and cash flow over time, as this will translate into higher stock price returns. When analysing any company, we look at attributes that include growth prospects, profitability, financial strength, management track record, industry growth, competitive positioning and valuations. Our team builds a diversified portfolio capable of meeting our clients’ return and risk objectives. For the equity portion of a portfolio, we buy individual shares of companies in Canada and the United States. For international equities, we buy American Depository Receipts (ADRs), which are international companies listed on US markets, as well as country-focused Exchange Traded Funds (ETFs). On the fixed income side, we primarily invest in top quality Canadian bonds, which include Government of Canada, provincial or corporate bonds. We believe owning fixed income securities is a good method for generating cash flow and reducing volatility that may arise from equity markets.